Washington, DC (December 2018) – Rosenthal Properties is pleased to announce that Rooster & Owl will be coming soon to Capitol View on 14th, located at 2400 14th Street, NW, Washington, DC. 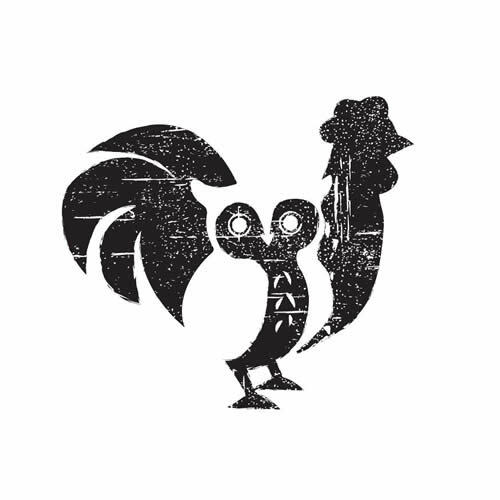 Rooster & Owl is a chef-driven, fine dining restaurant serving locally sourced ingredients and will focus on culinary artistry. Jane Le and Billy Orlove of Rosenthal Realty represented the landlord in the transaction. Dylan Daly of Kennedy & Co. represented the tenant. Rooster & Owl has operated as a Pop-Up business since 2016 in order to premier their concept and generate interest. Their menu is designed to be vegetarian and pescatarian friendly without modifications. Co-founders Carey and Yuan Tang were inspired for their name, Rooster & Owl, by their completely opposite work schedules, but always letting food bring them together.